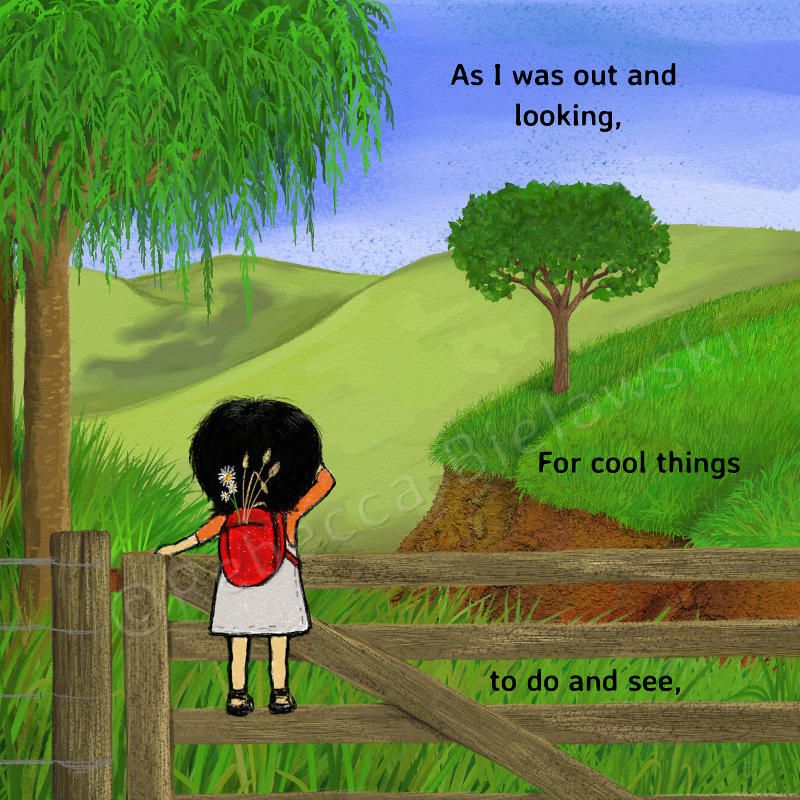 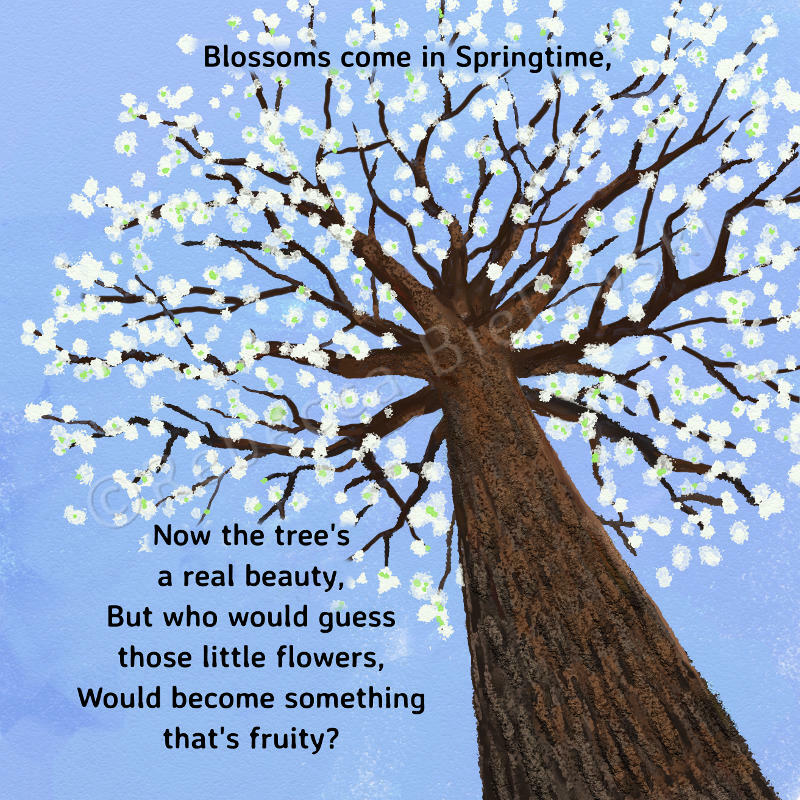 BOOK 3 in the MUMMY NATURE series of children's books. 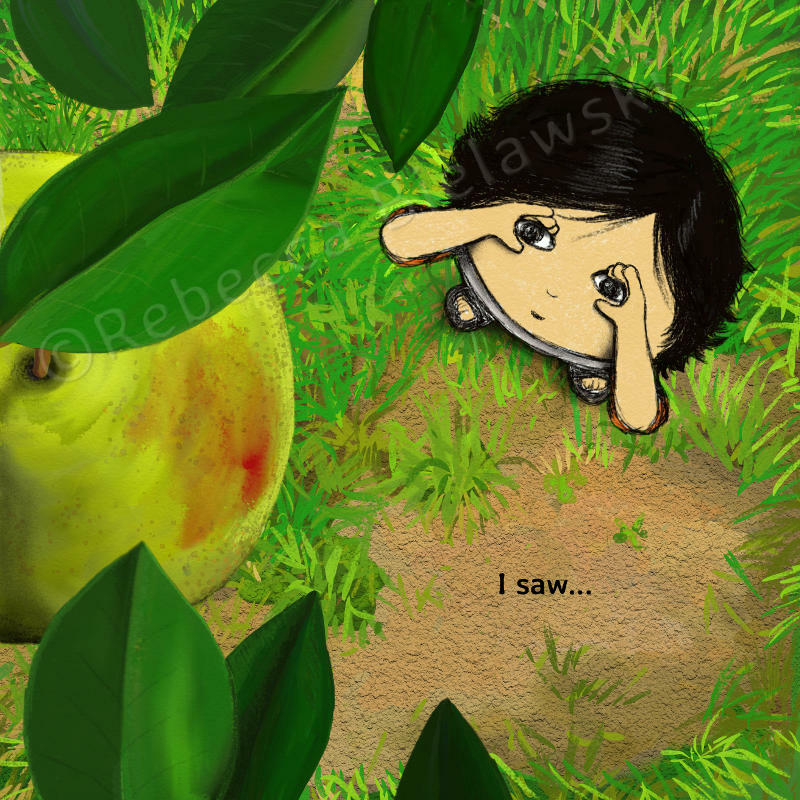 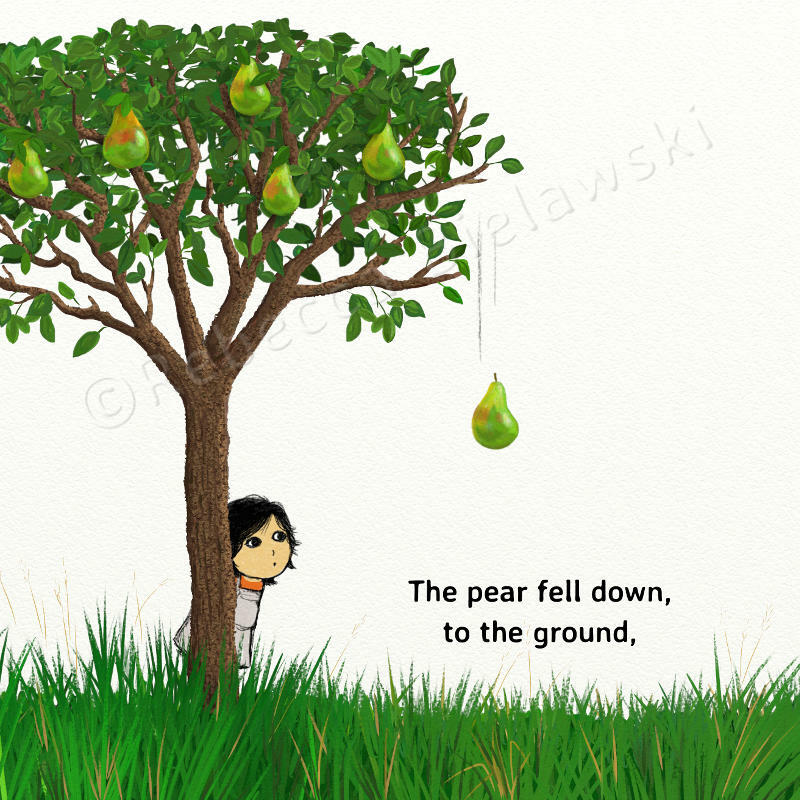 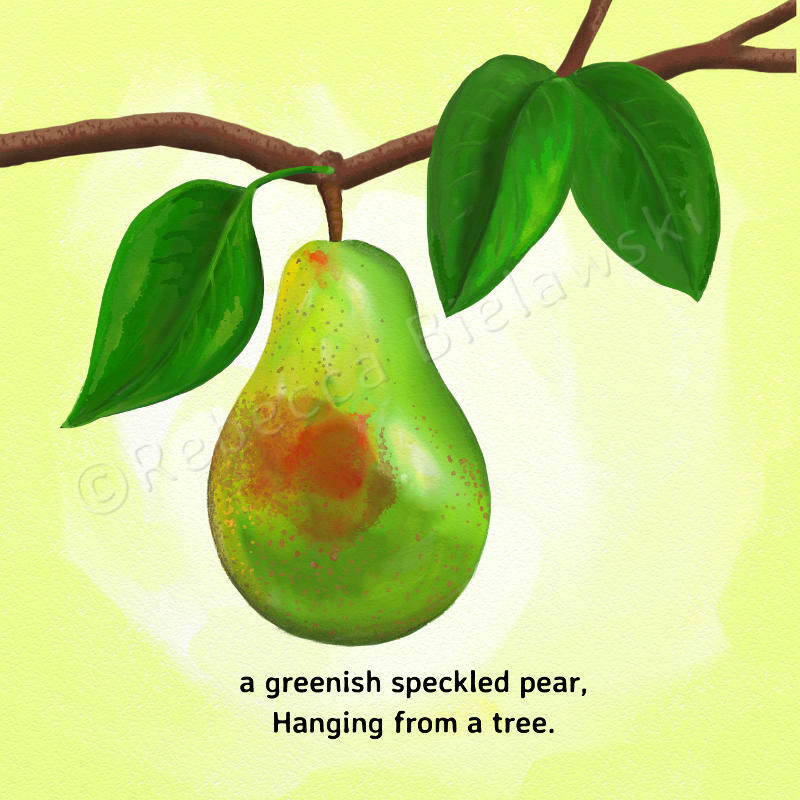 Using the pear and cow example we can stimulate more questions about seed dispersal and, like all the books in MUMMY NATURE series, Travelling Seeds can be used as a jumping of point for discussion of other topics such as seed germination, plant parts or how plants animals and people interact in nature. 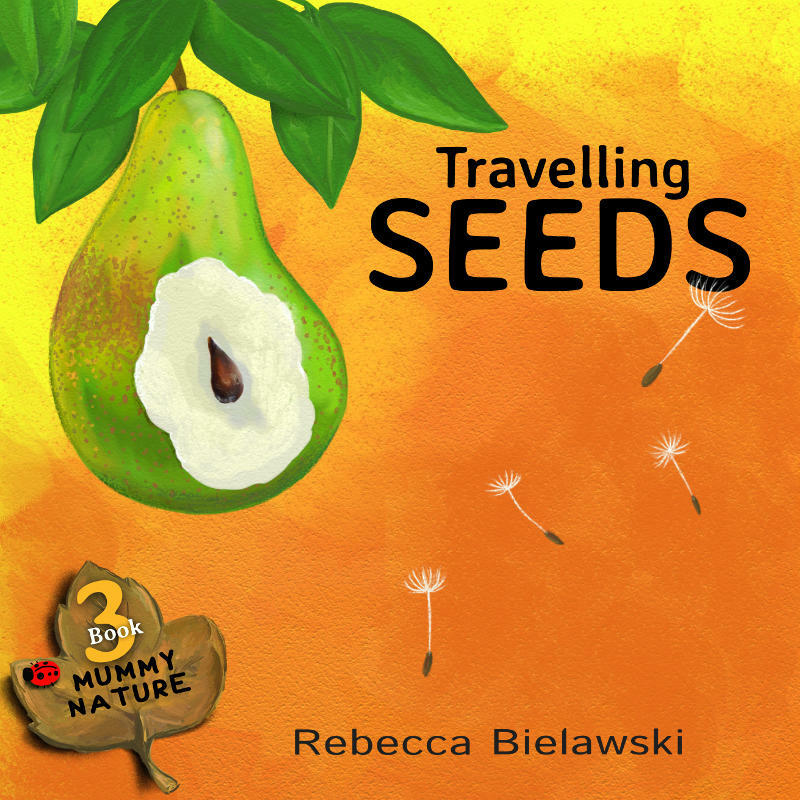 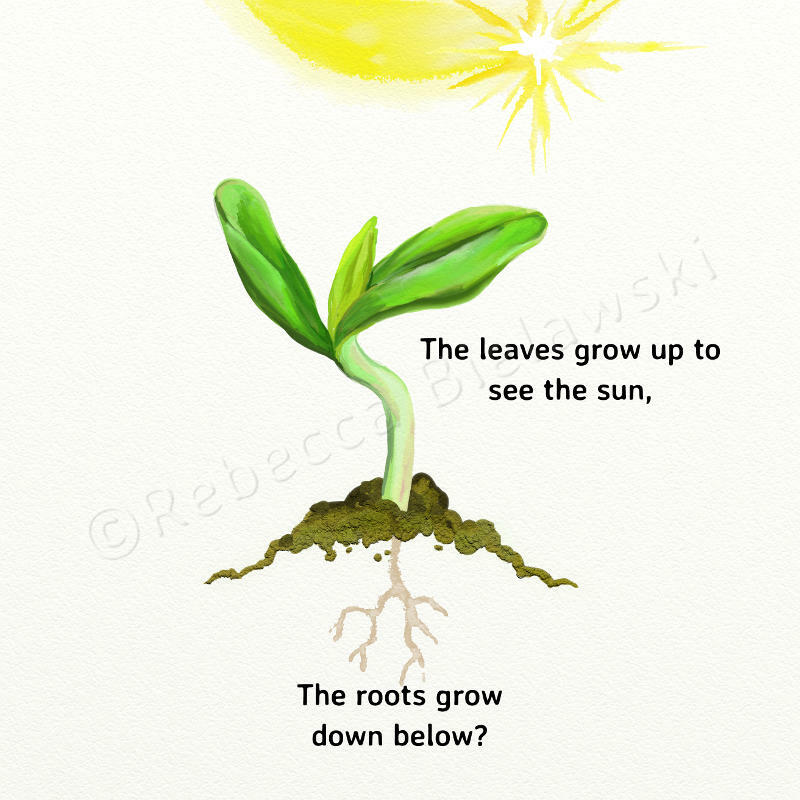 On the last page we can see more examples of ways that seeds can be spread.